GRNSW News Greyhound Racing New South Wales has today released its Draft Grading Policy. This is a draft version of the policy, and the purpose of its release is so that GRNSW can consult with our participants, enabling all stakeholders to provide feedback before the policy is formally put in place. GAP Western Sydney Grand Opening Adoption Day this Sunday! 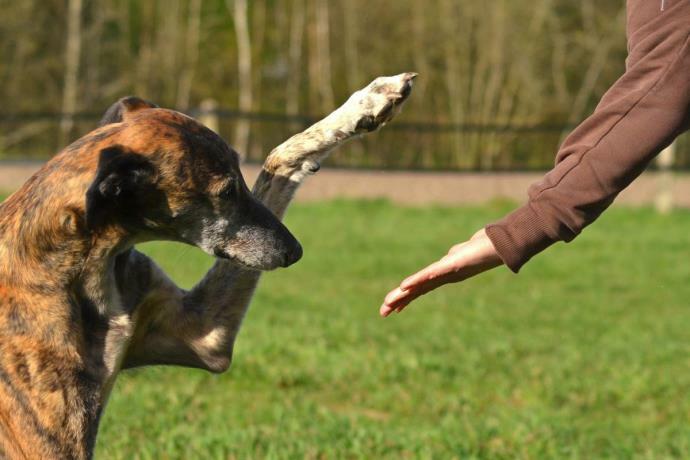 GRNSW News Greyhounds As Pets NSW are excited to announce our upcoming Adoption Day to be held at our newly-launched Western Sydney Facility. GRNSW News GREYHOUND Racing NSW (GRNSW) Chief Executive Officer Tony Mestrov today announced the first stage of prizemoney increases as a boost to participants all across the State. 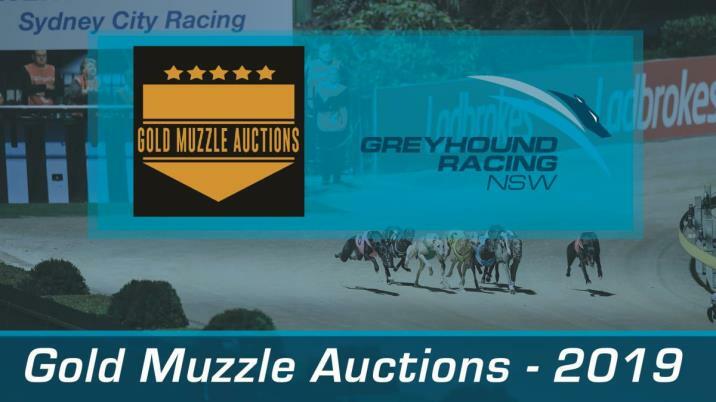 GRNSW News Greyhound Racing NSW is today delighted and proud to announce an exciting new Greyhound Puppy Auction, and associated race series, aimed at stimulating breeding, increasing the supply of quality-bred pups, and ultimately bringing new individual owners, and syndicates, into the industry. GRNSW News Due to the recent abandonment of the greyhound race meeting at Wentworth Park on Saturday 23 February and ongoing greyhound racetrack maintenance issues at Gosford, and a subsequent review of these situations, Greyhound Racing NSW (GRNSW) today announced it would take control with full oversight of all future track maintenance at both greyhound racetrack venues. 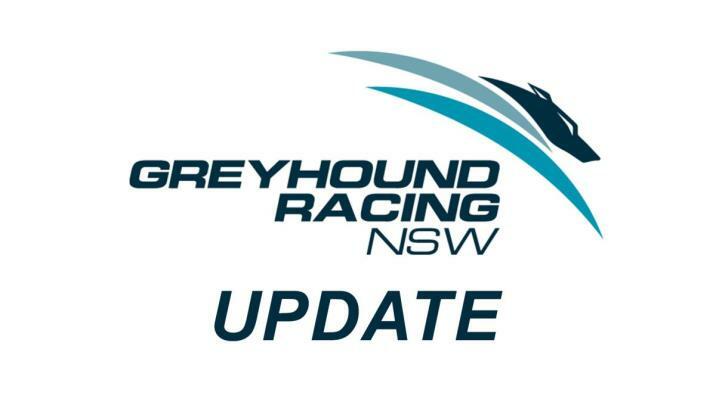 GRNSW News GRNSW wishes to advise the suspension of racing and trialling at the Lithgow greyhound racing track will continue pending completion of track remediation works. 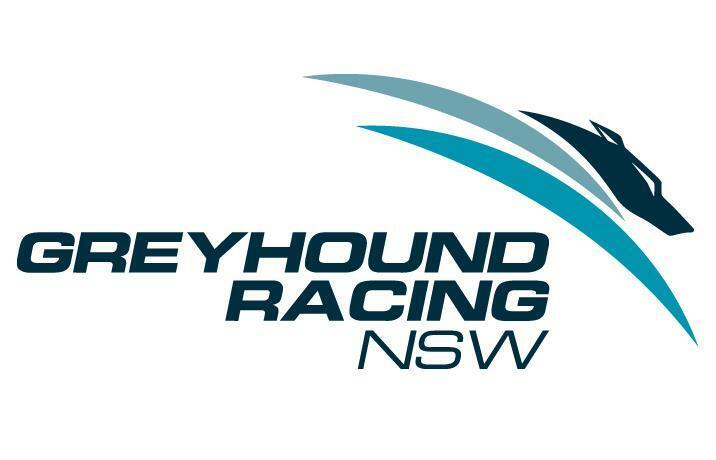 GRNSW News Greyhound Racing NSW has announced the suspension of racing and trialling activity at the Lithgow greyhound racing track pending completion of track remediation works.